5 Reasons to Love the Run Up to Christmas … But not Christmas! It may be cold, the temperature has most certainly taken a turn for the worse, and it may be raining. But there are reasons to like the period before Christmas however do not think this post has anything to do with Christmas. The Christmas adverts have already begun to grace our television screens, the Christmas lights are up in the shopping centres everywhere and the Christmas gift sets (which of course you can only buy at Christmas time) have started making their way into every shop, even the exclusively Christmas shops are making their return to our high streets Its just too early! Maybe that’s because I’m not Christmas’ biggest fan, I don’t do my Christmas shopping in April and I prefer to write a standardized group Christmas email rather than personalised, individual cards. 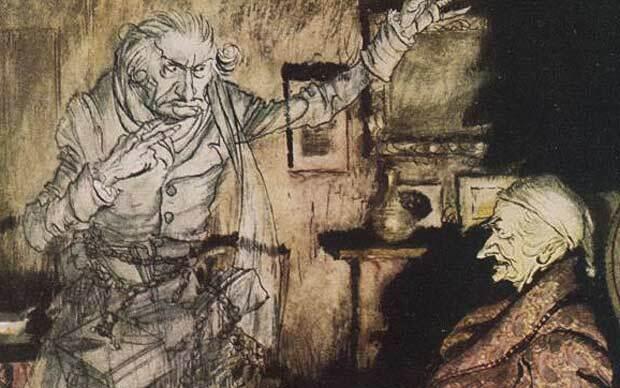 Lets face it, I’ve just summed up who I am – Scrooge. 1. Back to Education! Why? For me its not necessarily the education aspect that excites me, more the moving back to my uni house. I’ve had a taste of independence and I love it. 3. 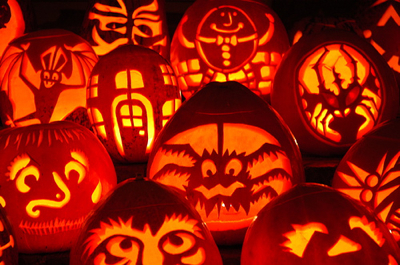 Bonfire Night – quite frankly I love the fireworks. Every year without fail we will sit out dressed in our thermals in a vain attempt to keep warm. Often our thermals will be accompanied by a large umbrella as the rain lashes down – what us humans will do to see pretty things eh? 4. Cardiff’s Winter Wonderland – now I have to say the Christmas element I find less exciting but an open air ice rink, a hog roast tent and some kind of exciting fairground ride, what more do I need to say? 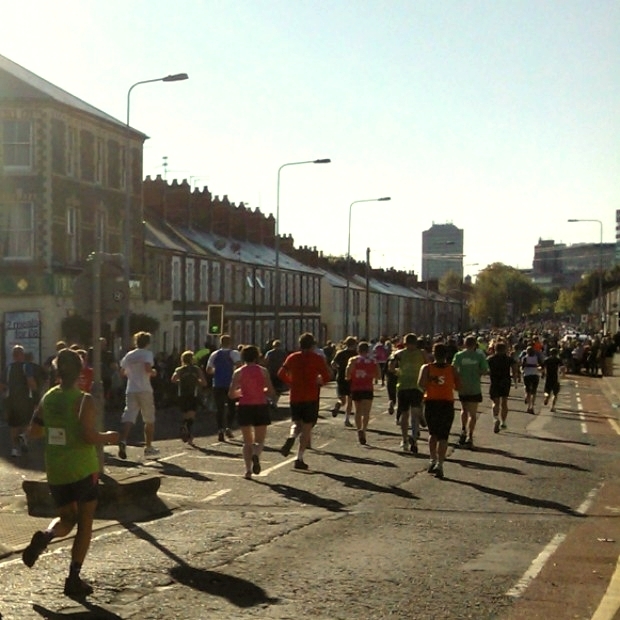 10am this morning I can hear cheering, the runners from the Cardiff Half Marathon are making their way up my road. These are the first of 18,000 to make their way round the 13 mile course laid out for them on the streets of Cardiff. It was like the Olympics had come again – Just this time I had a front seat. I was tired just watching them, its lucky my house was just there, I was able to cook my breakfast and brew a trusty cup of tea to keep me going! We tried desperately to cheer on everyone, but people just kept on coming. After a while we had to make the executive decision to start cheering for those in costumes, I can’t remember how many gorrillas, Batmen, Robins, Spidermen, Bannanas, Kermit the Frogs etc etc I’ve seen this morning. Just so many, but for so many good causes. 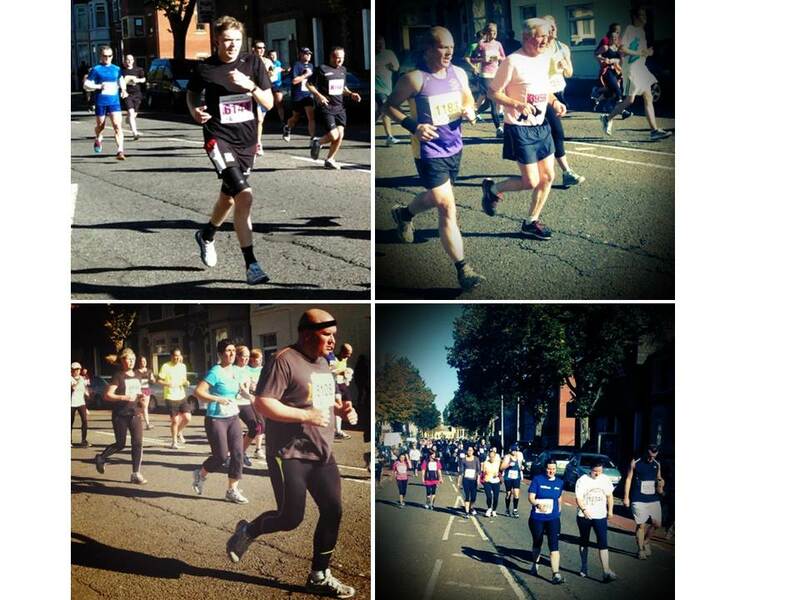 Well done to all who ran! Amazing achievement!